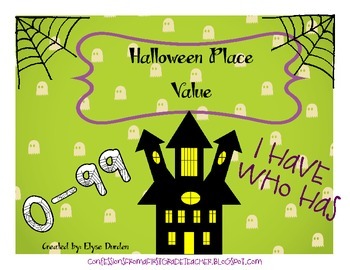 This activity is perfect for an activating hook and mini lesson for place value. It can also be used as a review activity. 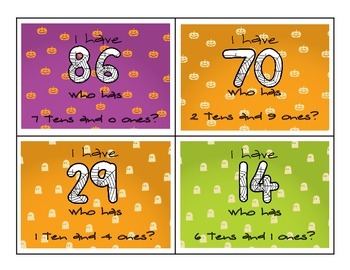 Students can use these cards to work with manipulatives or draw out their number. Just cut out, laminate, and you're good to go!